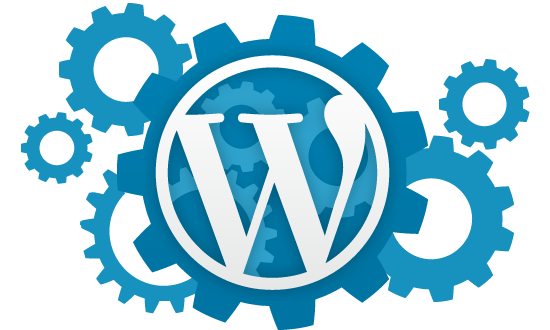 we will provide you with detailed instructions on how to use WordPress to create and manage your site. WordPress can be used for both simple and complex websites. In our WordPress tutorial we have tried to cover all the basics and few advanced topics.